Manku Potai, 39, who was shot dead by ultras late in the night on December 6 on the outskirts of his village was active as a Maoist militia member and had surrendered before the police in 2016. RAIPUR: Naxals have killed a former rebel who became deputy sarpanch of his village after surrendering to the authorities in Chhattisgarh's Narayanpur district two years ago, police said Saturday. Manku Potai was shot dead by ultras late in the night on December 6 on the outskirts of his village, Narayanpur Superintendent of Police Jitendra Shukla told PTI. The 39-year-old was active as a Maoist militia member and had surrendered before the police in 2016, Shukla said. "Potai was shot in his head from point-blank range that left him dead on the spot on the outskirts of his village Kalepal under Benoor police station limits," he said. As per preliminary information, Naxals had called Potai to the forest adjacent to his village, located around 350km from the state capital Raipur, Thursday night, he said. After hearing the sound of bullets, villagers rushed to the spot and found Potai lying in a pool of blood, he said. Naxals fled the spot after committing the crime, the police officer said. On being alerted about the incident, a police team was sent to the village Friday and the former rebel's body taken for post-mortem, he said. Potai had become deputy sarpanch of Kalepal after quitting the Naxal movement, Shukla said. He was functioning as in-charge village head after the death of sarpanch early this year, he said. A Maoist pamphlet was recovered from the spot, but it did not mention the reason for Potai's killing, Shukla said. The exact reason for the former rebel's killing was being ascertained, the SP said, adding a search operation was on in the area to trace the assailants. 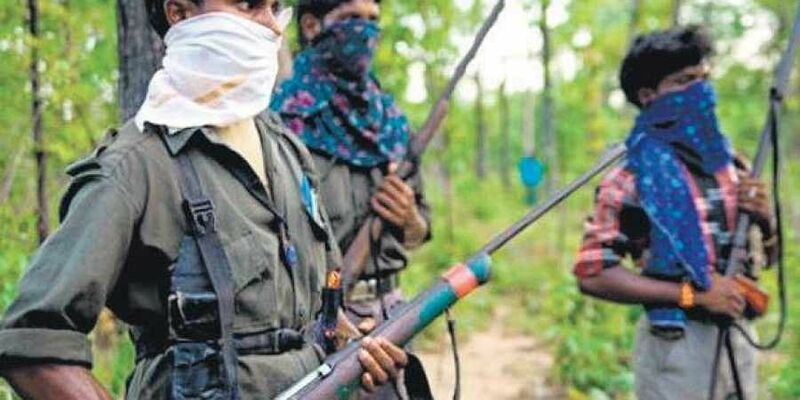 On December 3, Naxals had killed two former colleagues who were working as police informers after surrendering in Bastar district, the police had said.